Safaricom data bundles are now cheaper and also now come with unlimited WhatsApp. The new data bundles are cheaper with a 2GB monthly bundle going for Ksh. 500. Previously you could only get 1GB for Ksh. 500. Platinum and Blaze customers have also benefited with more bundles being offered at the same price. Additionally, the data bundles will come with unlimited WhatsApp even after the bundle runs out. The unlimited WhatsApp will be valid until the end of the validity period of the data bundle. 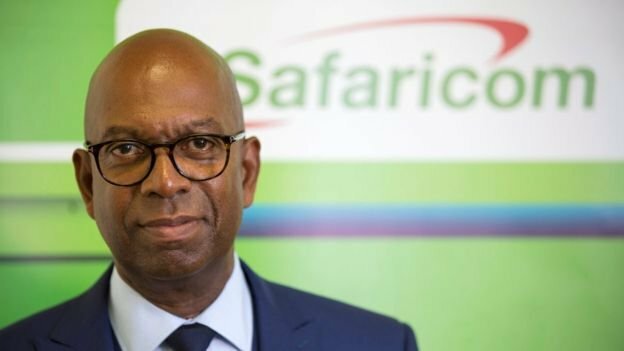 Safaricom last rejigged their data bundle offering in 2015.